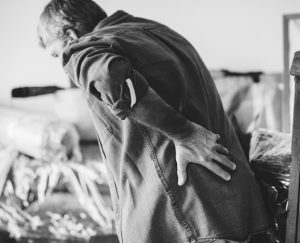 Chiropractic Care Overview: What is it? According to the American Chiropractic Association (ACA), around 35 million people in the US seek out chiropractic adjustments every year. But a lot of these people only try chiropractic care for simple problems like neck pain, back pain, or even headaches. And while those conditions can certainly be treated with proper spinal adjustments, they don’t encapsulate everything that chiropractors can do. Many people have not realized the true potential of chiropractic treatment. Under certain circumstances, chiropractic care is actually necessary. For example, if you’ve been in a car accident, you will want to have your chiropractor take a look. Whether it I a simple injury or something more serious, chiropractic care can work wonders when it comes to improving your condition. Chiropractors use spinal adjustments to optimize the body’s natural healing process. By realigning the spine, chiropractors can ensure that the body is working well and recovering quickly. They use manual adjustment techniques by delivering pressure into certain areas. This alternative treatment method allows the body to heal itself naturally. They help people struggling with back pain, joint pain, neck pain, and arthritis. They also help athletes reduce their downtime after a sports injury. They even provide relief for those who are dealing with chronic pains all over their body. After a car accident, you may notice that your movement is restricted because of pain or swelling. But chiropractors make use of proper spinal adjustment techniques in order to restore the spine’s alignment. This allows you to move your body as you normally would so that your productivity isn’t hindered. Even after a minor car accident, your body may be fueled by adrenaline. This makes it possible to ignore the pain until much later. But once adrenaline subsides, discomfort and pain will set in. Chiropractors help provide pain relief from this point onwards. 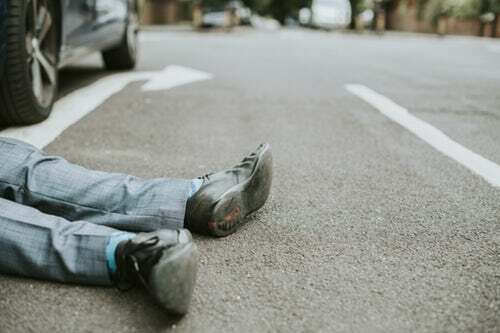 In addition to making life easier for a car accident victim, they also locate bruises, cuts, and broken bones. Take note that not all injuries manifest immediately. Things like broken bones are easy to spot, but there are some conditions that don’t appear right away. Chiropractors can locate these injuries before they manifest or worsen. By fixing these issues, chiropractors can prevent chronic pain or further damage. You may have noticed that we mentioned how chiropractic care is a non-invasive and drug prescription-free treatment method. That’s because it is a natural method that works with the body’s ability to heal itself. Most people who are wary of being on a surgical table will find this a great alternative—unless of course, they have a major condition that actually requires an operation. Chiropractic care is also a great alternative for people who cannot use prescription painkillers or other medications. Spinal adjustments provide pain relief and comfort in problematic areas. It can reduce muscle and ligament swelling significantly, causing pain relief. They help treat the lesions and tears created on the muscles and ligaments after a car accident. Chiropractors use manual adjustment so that the body can release fluids and substances that are necessary for easing pain and inflammation. In minor cases, chiropractic care can actually save you lots of time and money. Visit your local chiropractor and experience the benefits of spinal adjustments today!